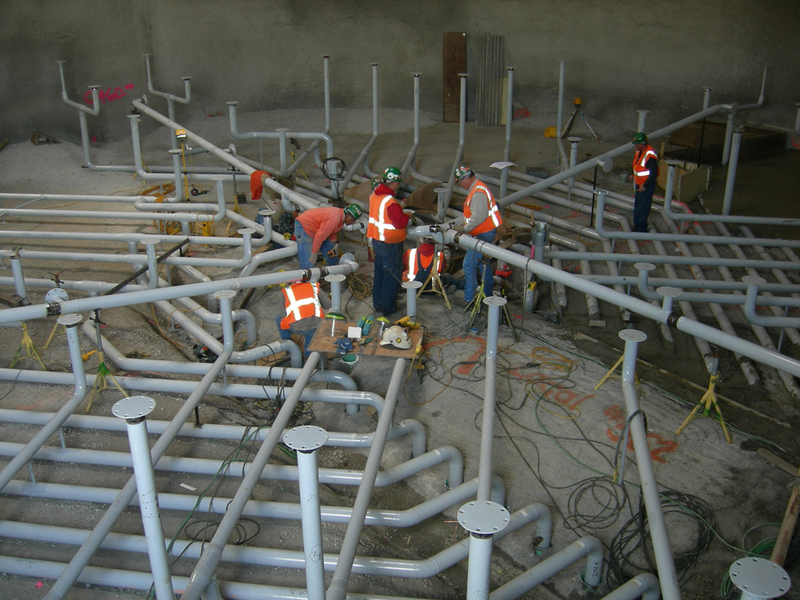 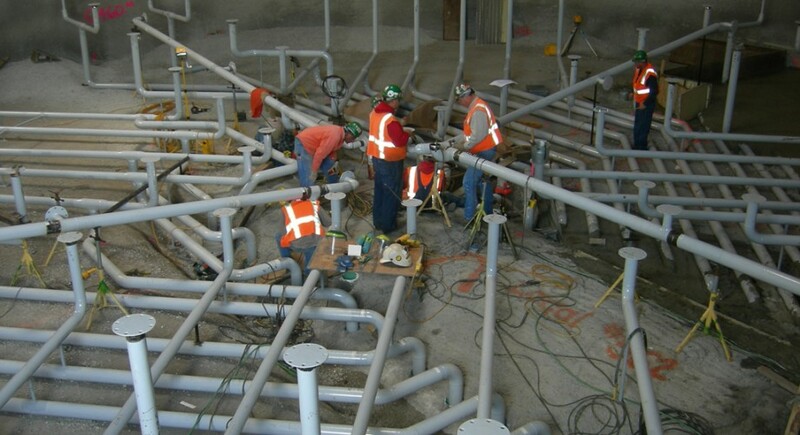 While lump-sum bidding may be appropriate for many construction projects, design/build leverages Corrigan’s extensive knowledge of field installations and the value of our highly experienced professional engineers. 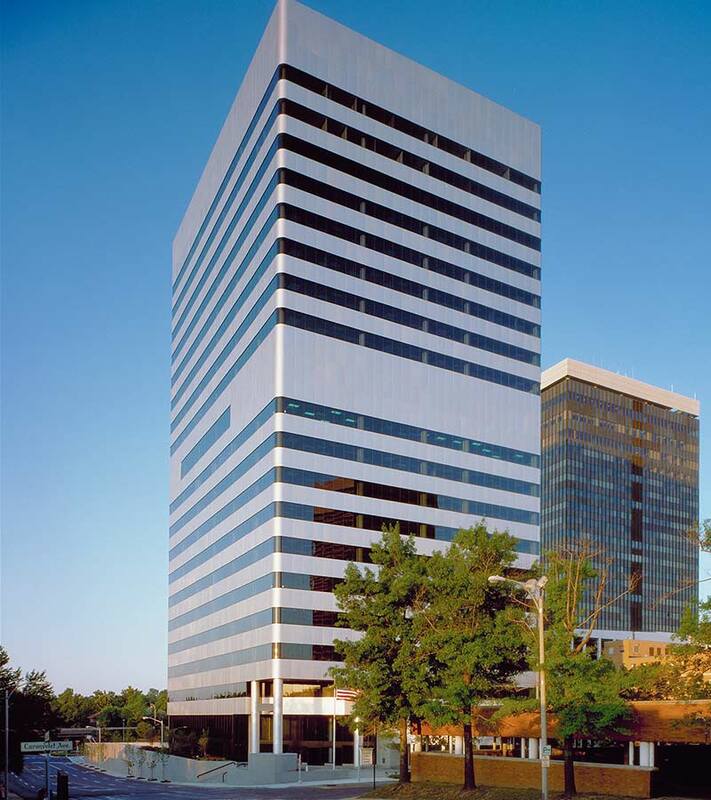 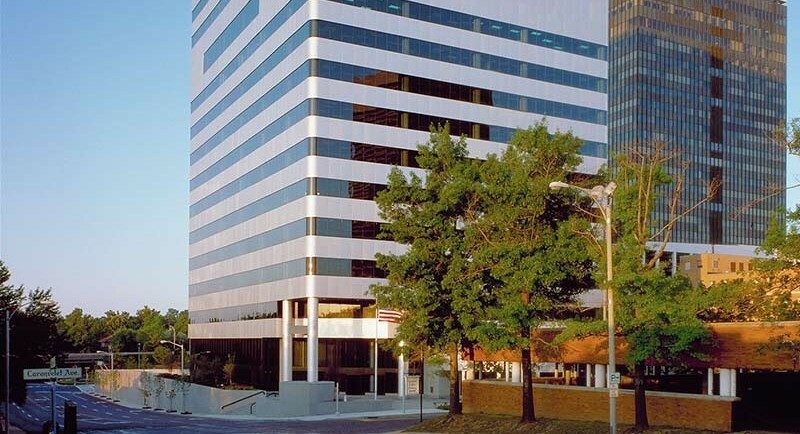 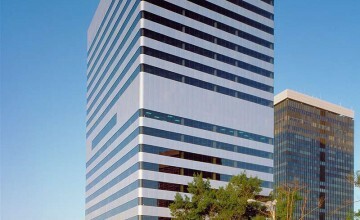 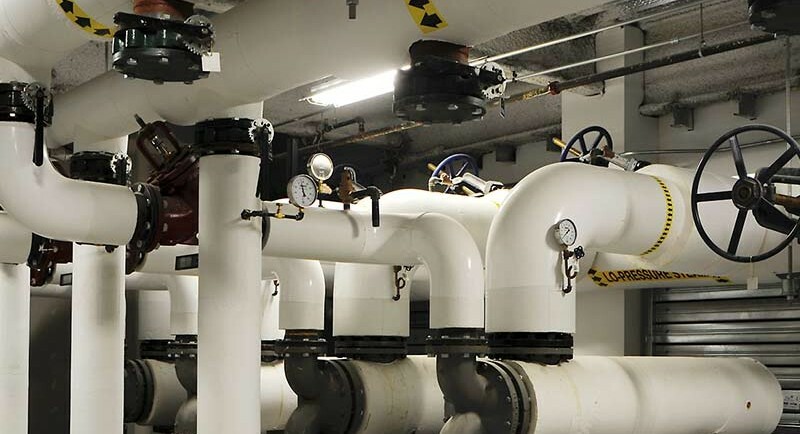 We can develop facility design criteria, evaluate options and relevant costs and prepare all engineering drawings, planning specifications and final documents. 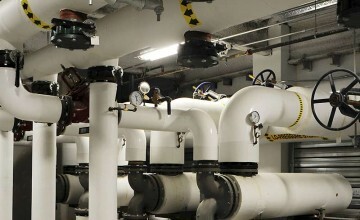 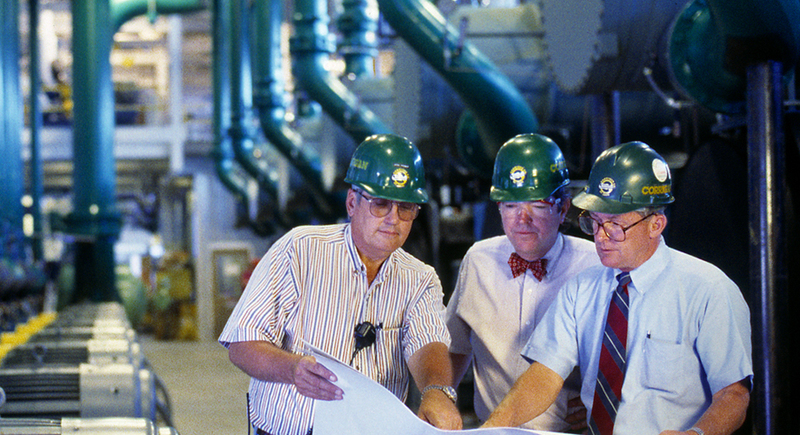 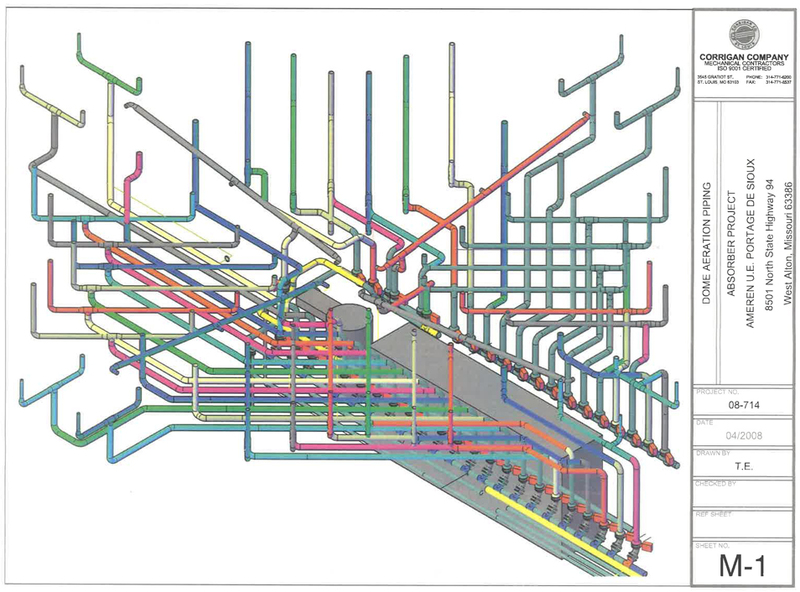 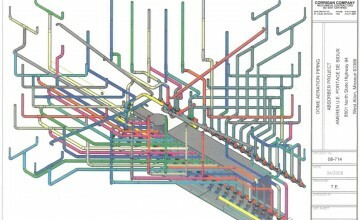 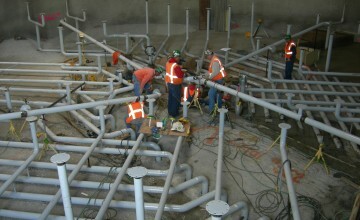 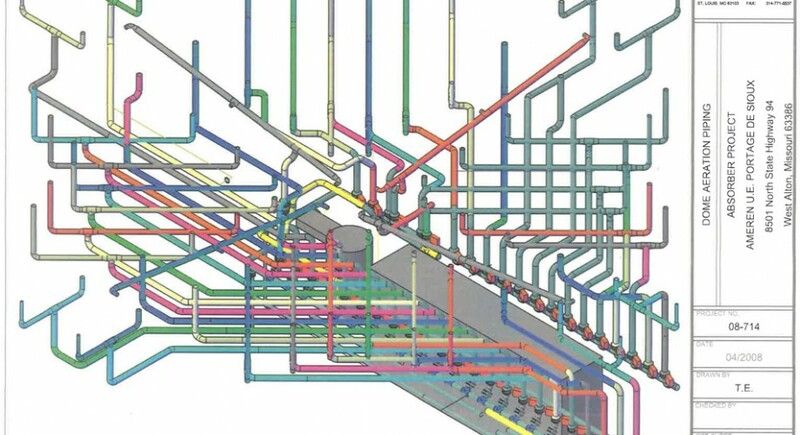 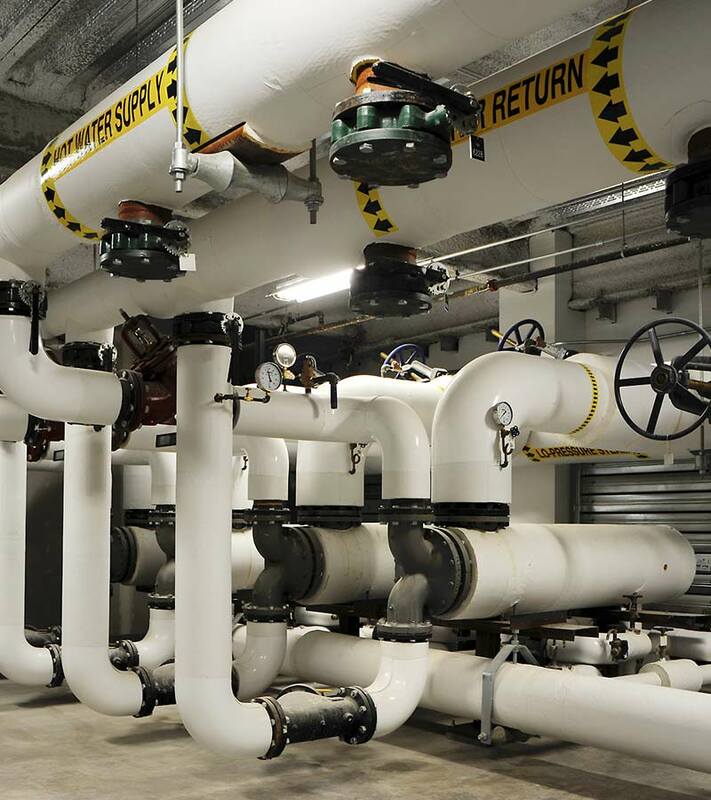 We utilize in-house computer-aided 3D design systems to create precision drawings for full-service design/build to deliver the highest quality in pipe modules, utility piping, HVAC, process piping, plumbing and associated sheet metal duct work.